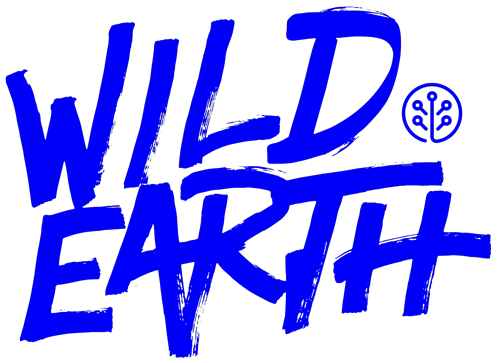 What are the shelf-life of Wild Earth treats? Once baked and packaged, Wild Earth treats have a shelf life of 15 months. How can I get in touch if I have additional questions about Wild Earth and/or your products?